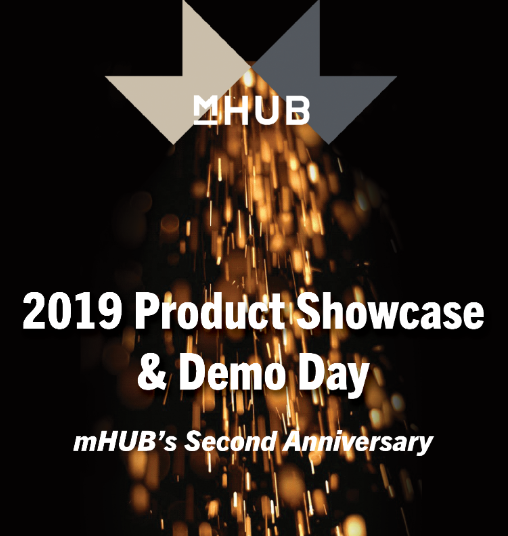 On mHUB's second anniversary, join us for a day of discussion and celebration of innovation in physical product development across the Midwest. Hear from the visionaries, innovators, and entrepreneurs working to carry our region's legacy as the engine for U.S. manufacturing. Exciting events planned throughout the day including talks, startup pitches, and a showcase of more than 30 startups leading the way in product development. Keynote, as well as showcasing and pitching startups to come. Tickets are no longer available for this event. But, you can still follow along online on Twitter at #mHUB2Year and on YouTube livestream at http://bit.ly/2TyARkP. Join us to learn how a convergence of optimal component pricing and steadily increasing technology in memory, cloud computing, and connectivity in devices make now the time for product development. Learn from leading companies about how to maintain the right balance of collision to drive an entrepreneurial spirit from the top down. Join us to hear why smart investors are betting on the middle and investing in Midwestern hardware.